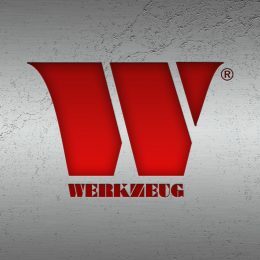 WerkConnect™ is our consumable range which included cutting disks, components, clothing, safety gear and much more. 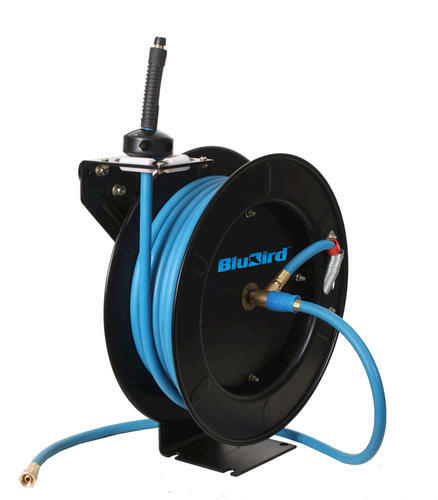 The WerkConnect™ brand also includes products like our BluBird airlines and reels which carry a 10 year warranty. 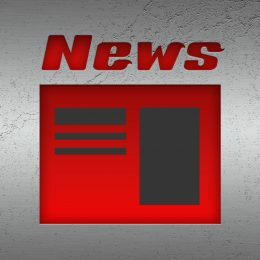 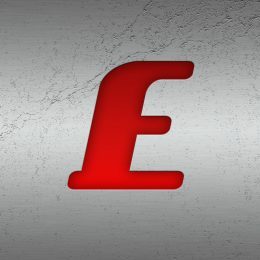 This is a new brand and is currently being developed and expanded.